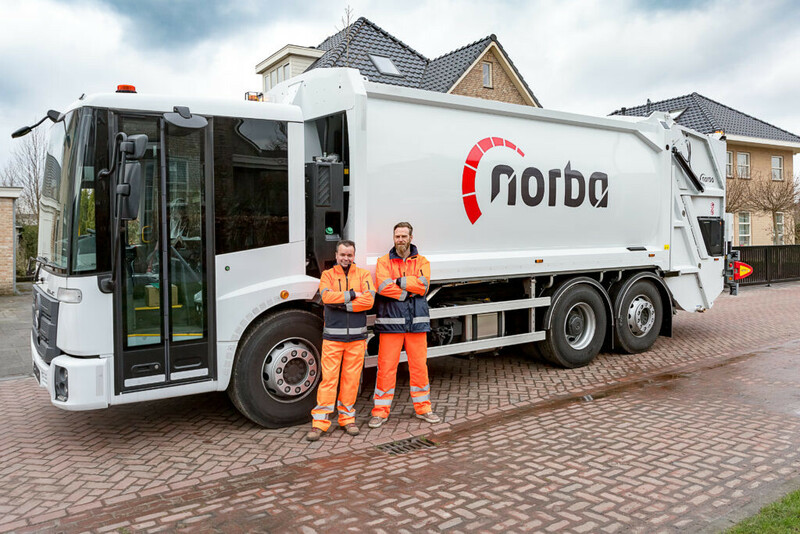 As the world is getting more and more urbanised and densely populated, the Norba rear loader answers to these demographic changes. Operating and navigating the rear loader in busy city life takes hardly any effort for our customers. The advantages of the Norba rear loader are manyfold. For example, it is light-weighted, has a great payload, and offers the fastest packing cycle there is on the market, namely an impressive 18 seconds. Furthermore, the truck is equipped with a SmartPack fuel saving system. 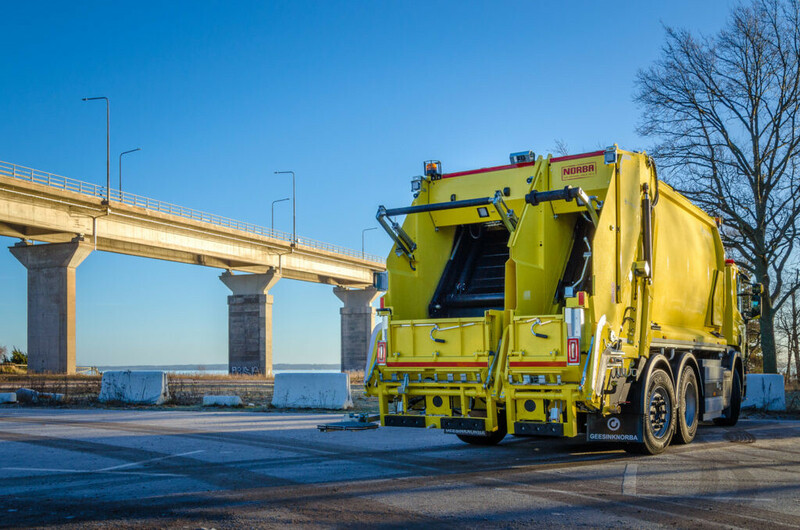 The Multifraction series present smart and light-weighted waste collection vehicles, which answer to and lead the demands of modern waste disposal. 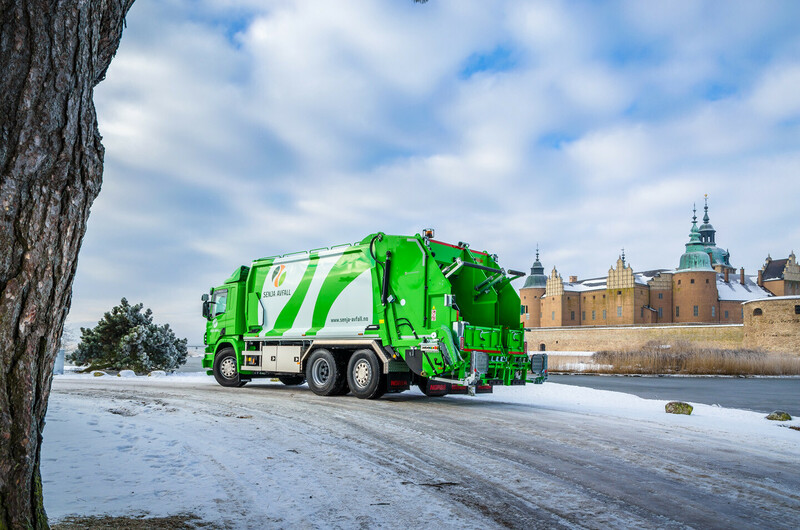 By being able to collect and manage waste individually in separate compartments, the vehicle offers opportunities for recycling and upcycling. 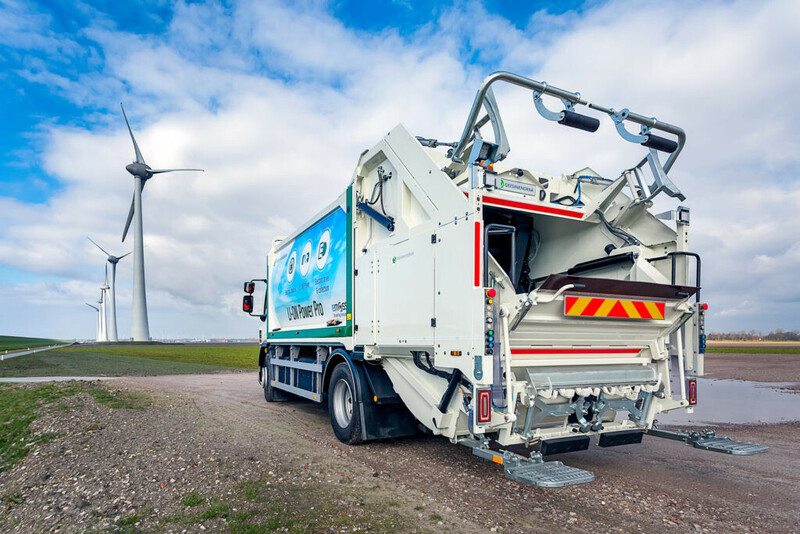 As most of our customers are trendsetters in revolutionising waste management, the rear loader stimulates innovation.